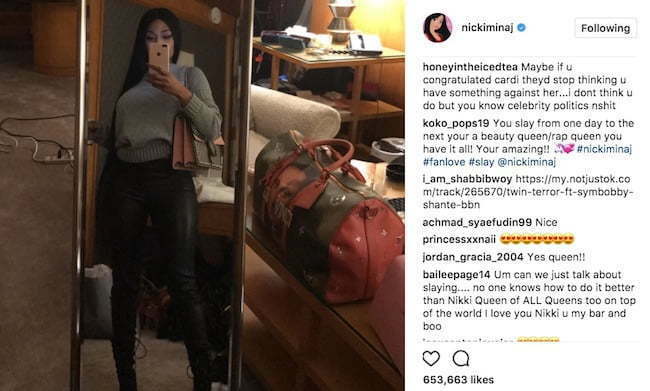 Nicki Minaj has congratulated Cardi B on achieving her number one single and then gets trolled over it on Twitter. Black Twitter can be brutal and almost every celebrity on Twitter is aware of that. Cardi B is celebrating all day today after “Bodak Yellow (Money Moves)” climbs to the number one spot on Billboard. 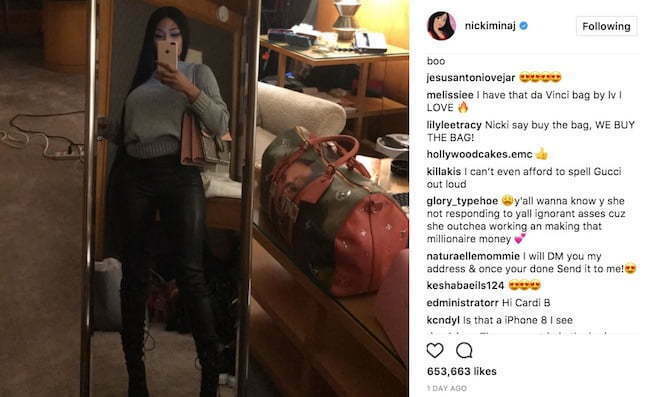 Nicki Minaj tweeting her congratulations earlier today and some fans weren’t too happy about that. Some people think that she was showing fake love, but some of her more loyal fans think that she is genuinely happy for Bardi. Take a look at some of the comments she has been getting on Instagram from trolls. 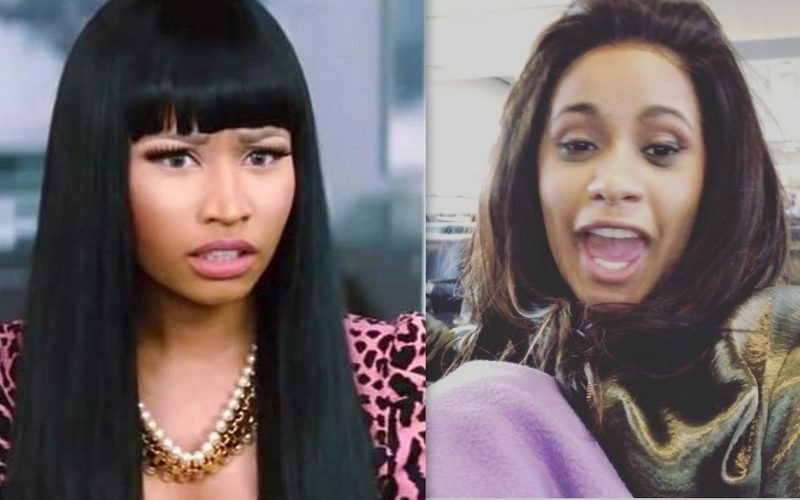 With one song… Cardi B did what Nicki Minaj couldn’t do in her whole career ???????????????????????????????????????????????????????????????? STOP comparing Cardi B to Nicki Minaj thank you. They're their own person, stop trying to pin them against each other.